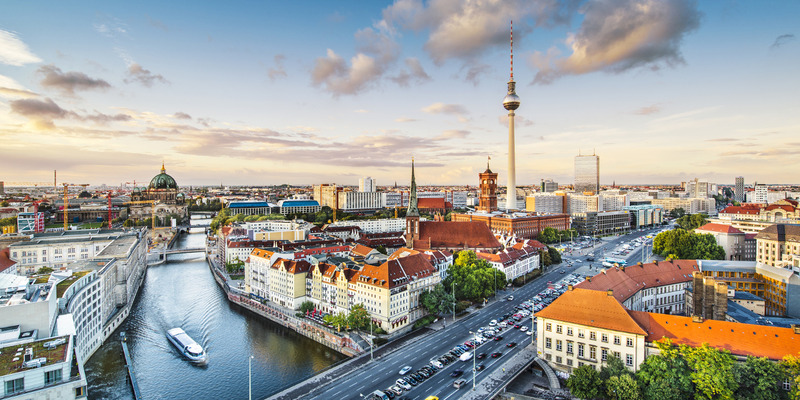 ASPIRE4SPORT Congress & Exhibition 2015 is a two-day exclusive, networking event that will take place on 5 and 6 October in Berlin this year. The event features a Global Summit related to Football Performance & Science, organized by Aspire Academy, which will bring together leading football and performance optimization specialists under one roof. In parallel, European sports industry suppliers will get the chance to pave future partnerships with the most prestigious Qatari authorities and companies in a reverse meeting exhibition, organized by AZF and IFP Qatar LLC. To find more, please check www.aspire4sport.com.